As the month of October comes to an end, the holiday season is quickly creeping up on us. Gamers are most likely reserving their time for some of the bigger console titles on the bill: including Assassin’s Creed, Call of Duty: Advanced Warfare, and Super Smash Bros. to name a few. That doesn’t mean your smartphone should be neglected when in travel mode. In fact, you might actually find a few new times worth preoccupying your time when on the go. We did. Check out the 10 best mobile games released this month. So your school friends have become zombies. Now it’s on you to create an escape plan and take on a swarm of the undead. The game offers two different modes, so if easy doesn’t provide a challenge, you can always try your luck on hard mode. Pick from different weapons that can also be upgraded throughout the game. Definitely bask in the beautiful anime-inspired graphics when you have a chance as well. As you play through the world of gods, summon powers that you obtain when defeating the god Maxwell in this new RPG. 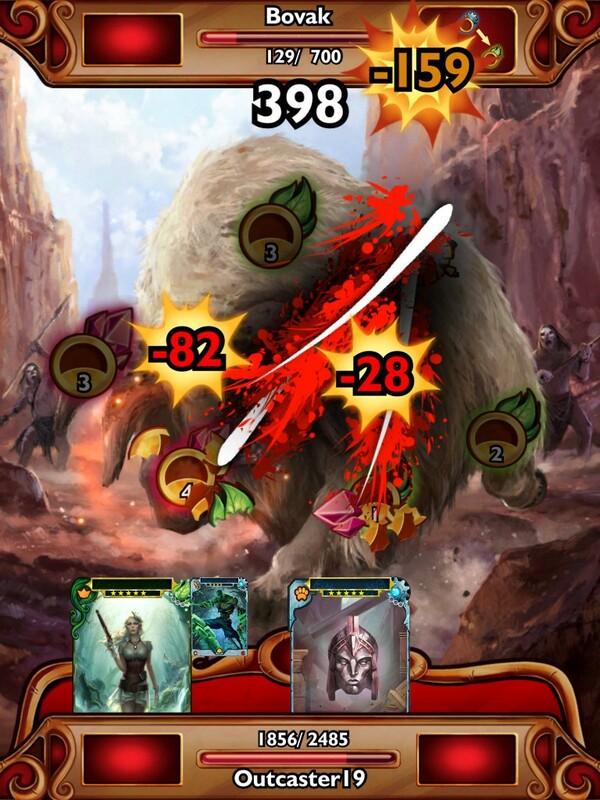 Summon over 200 legendary heroes as well as ancient creatures. This will help you put together a powerful team, as well as master different elements such as Fire, Water, Thunder, Earth, Light, and Dark. Gather up some friends and take on more than 100 missions, or compete in the PVP arena and climb up the ranks. 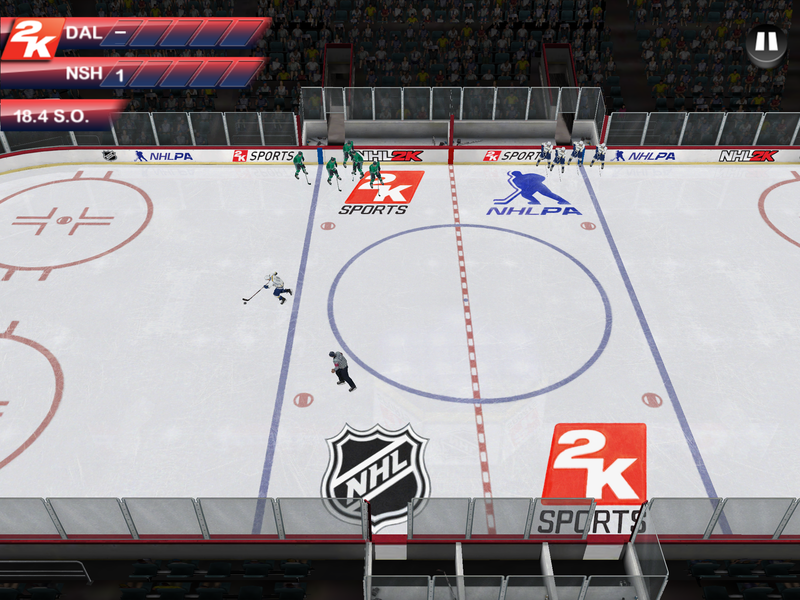 Hockey fans can now hit the virtual ice on the go. With NHL 2K, you get live roster updates and indulge in My Career, which lets you control one player and earn skills point. This helps players build up ratings through the multiple seasons. Play a 3v3 mini rink mode, or Shootout, which is a turn-based multiplayer penalty mode that allows you to battle friends. Collect and develop cards that will help you in battle. Explore and discover unique monsters and treasure throughout the game. Combine cards as well as master special abilities that allow for the building of a powerful deck. 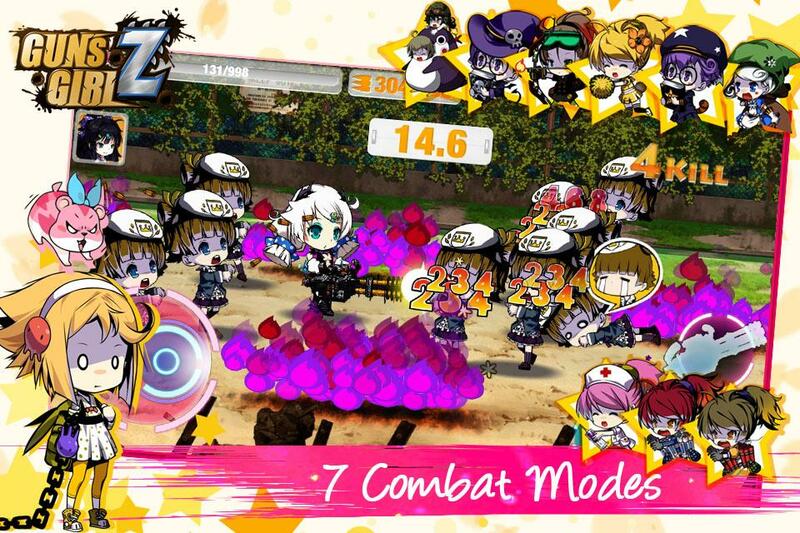 The game does offer PvP and campaign battles, which offer weekly prizes. 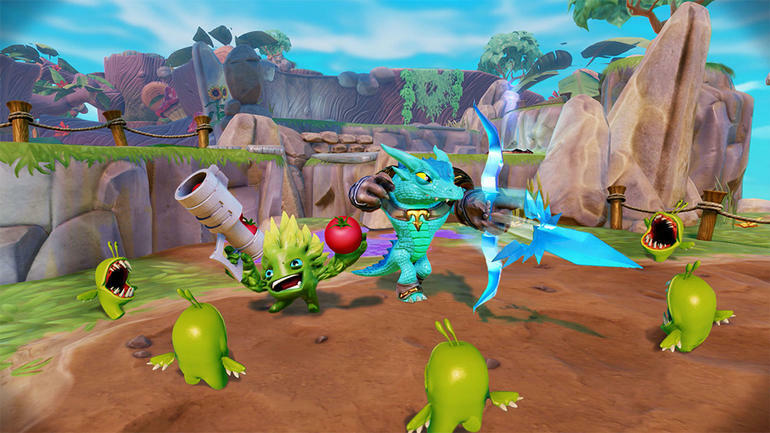 Activision brings its popular platformer to mobile devices. Start off with two digital Skylanders, if you like, and even purchase a starter pack that has more characters to choose from. allows players to find the villains that have been freed from the Cloudcrack prison and bring them back. Chose from over 175 characters. 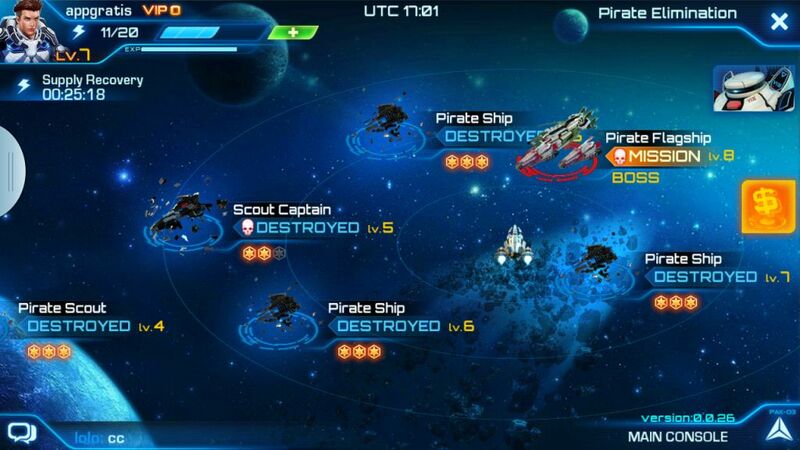 In this space combat strategy game, play commander and take charge of a team, as you take on aliens and space pirates in the year 2841. 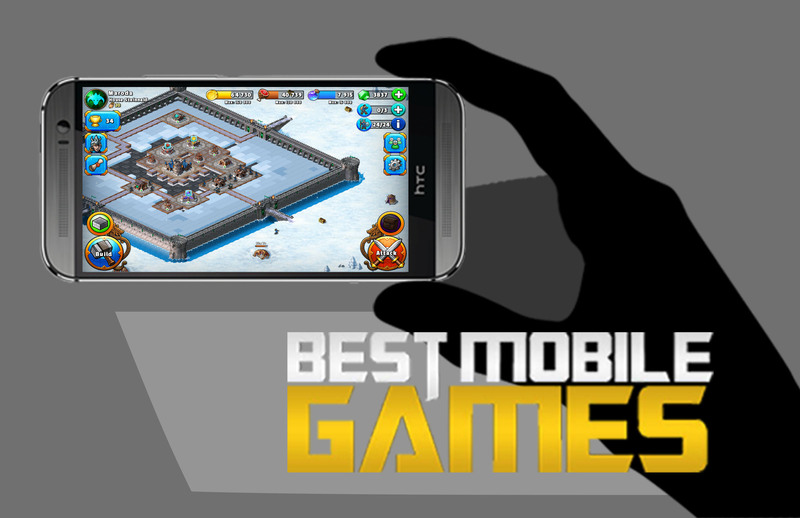 Compete with others from around the world in some fast paced battles. The game does offer upgrades and a wide range of multiplayer options too. 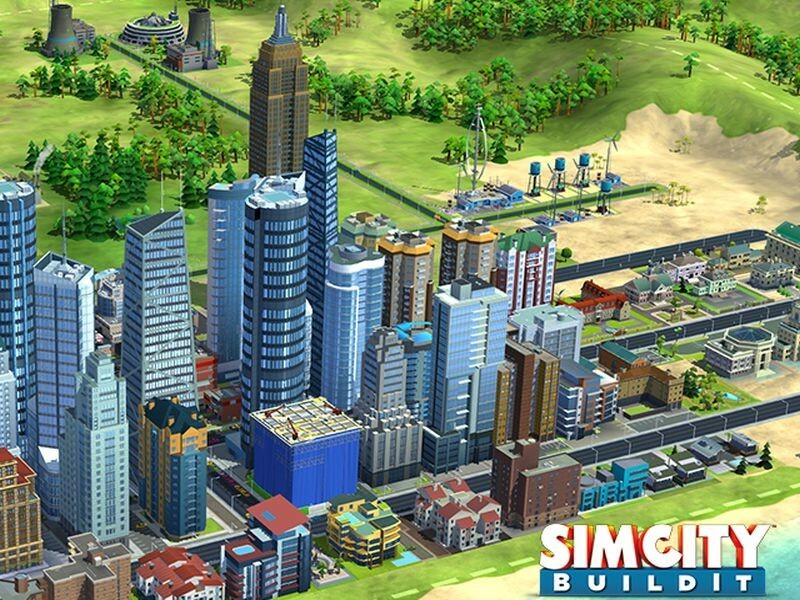 Build landmarks, streets, and make sure to keep your citizens happy at all times. The game allows you to creature a city, the way you want it. Add traffic lights, as well as basic city services such as water and electricity. Offering night and day features, BuildIt lets you create and trade resources with friends as well. 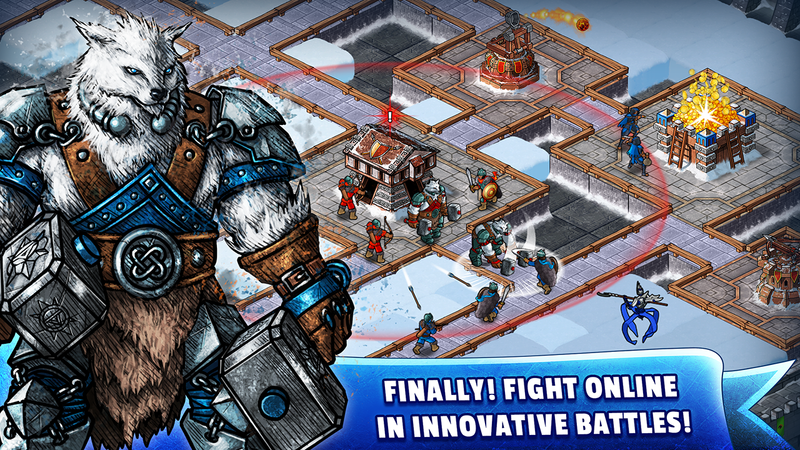 Build and protect a base, while leading troops into a real-time battle. Control vehicles and air units, using them in order to advance in battle. Upgrade new weapons, grenadiers, and gunships, then fire missiles onto other players bases. 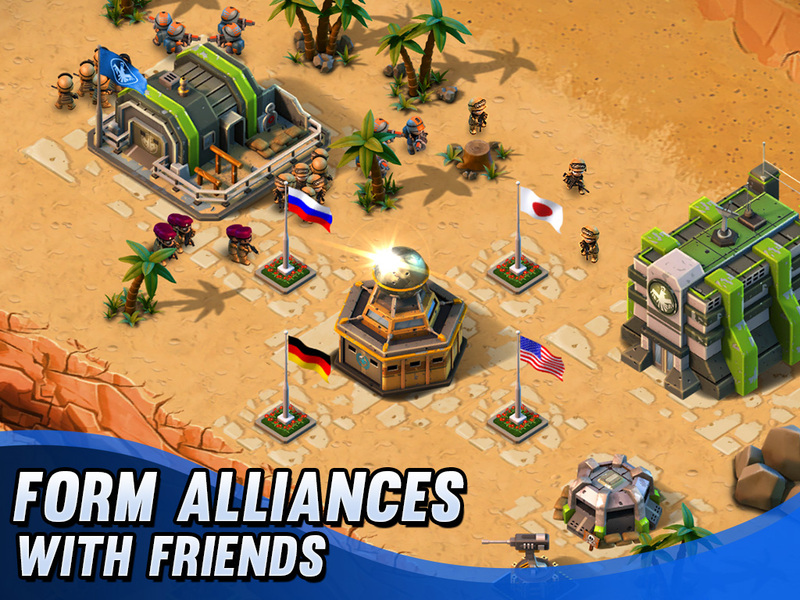 Fight against other players from around the world in global weekly wars. The single player map is huge enough to keep you busy for a while. 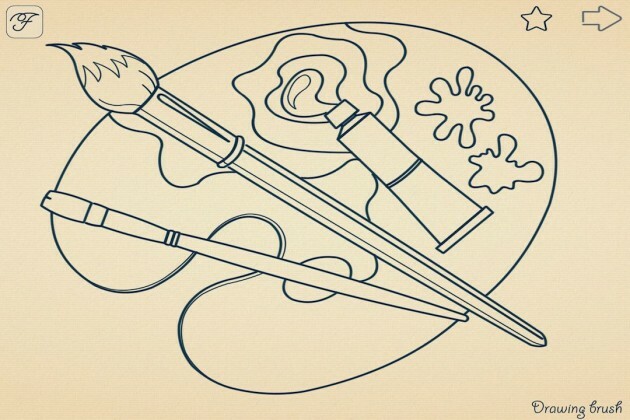 Piece the lines together in order to craft different types of objects. Look for clues as your connect the lines. Play over 200 levels, with 10 themes to explore such as toys, architecture, and animals. In order to unlock more content, look for hidden stars and keys. 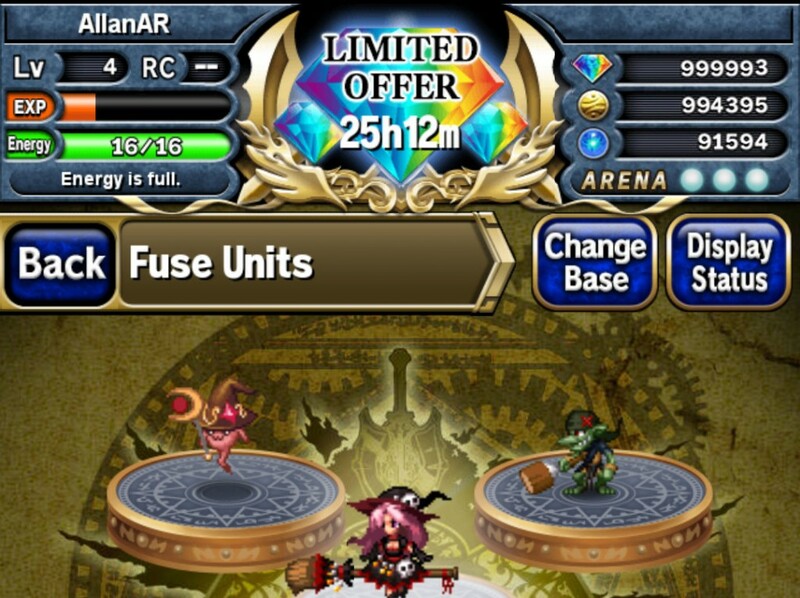 If the game is too easy for you, you can always try expert mode. In this castle building game, take control of a group of warriors that where exiled and seek revenge against the Horde. Plan your layout and send a team into the wild in order to gather meat of dead dragons. Battle those that try to come in your way and olay with friends and others from around the world. Hey how about you guys get a good screenshot of Outcast Odyssey. That one is really messed up and it is an amazing game!